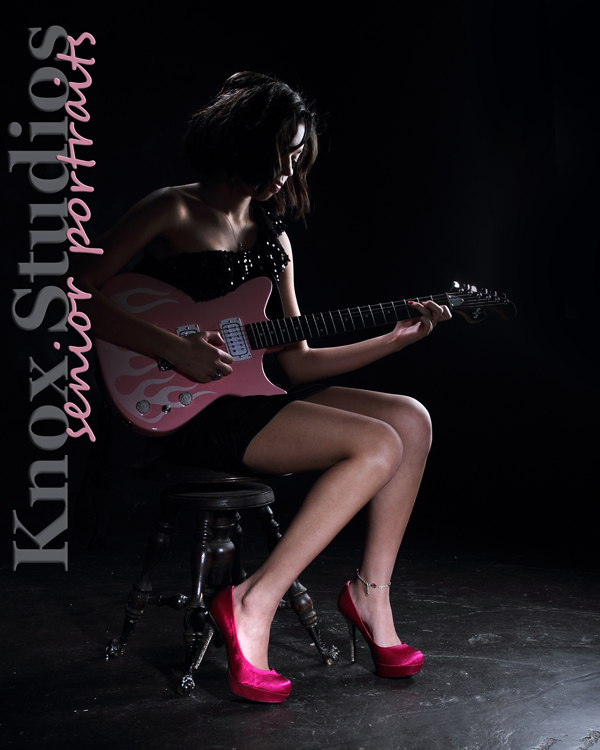 We are looking for models from area high schools from the Class of 2019! 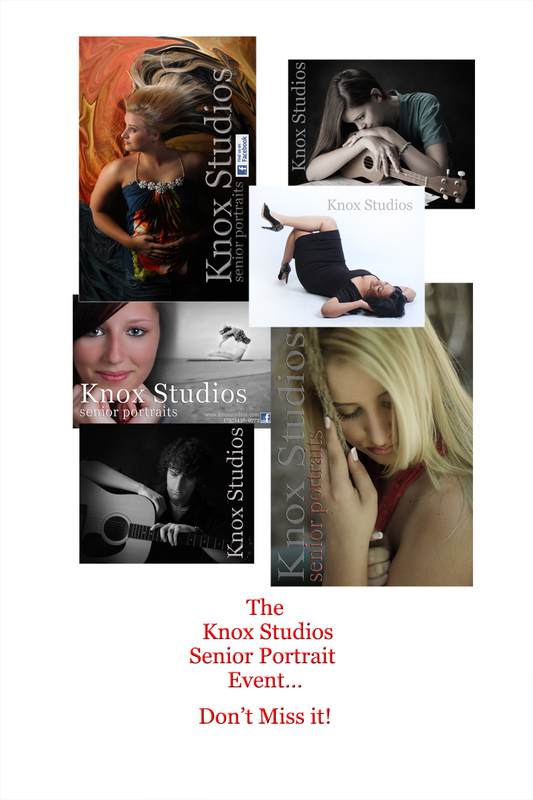 Get a VIP Custom Senior Portrait Session, with extra poses and extra time for Free! ($89.00 value!). Enjoy big discounts on portrait purchases. We include outdoor portrait garden poses, our unique available light indoor studio, and all that our large traditional camera room provides! Exciting new products are available this year! copyright 2018 Knox Studios, Inc.